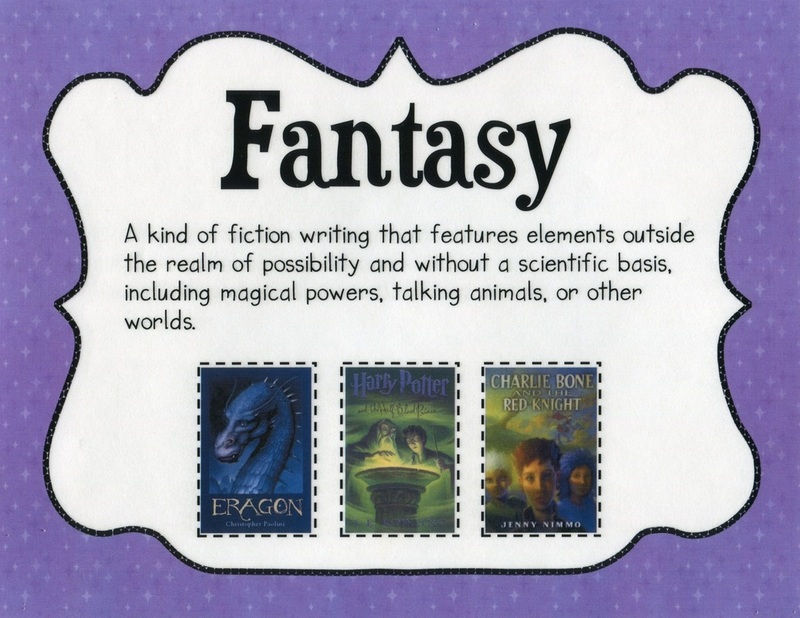 Through fictional texts (fantasy and myths) the students will be reading and responding to understand how relationships, coming of age experiences, heritage, and other elements shape an adolescent's identity. 2. 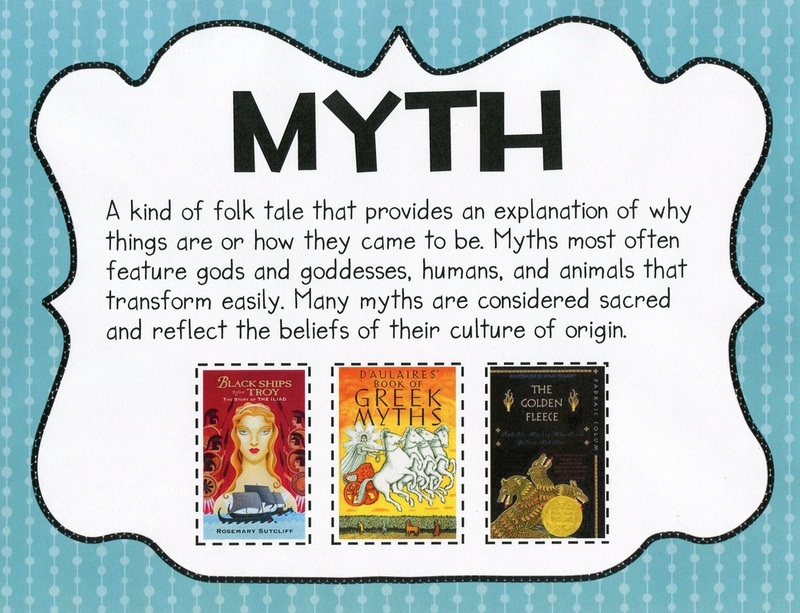 Your poster must contain pictures or original art to represent the theme of your myth. 3. You must have two quotes from the myth that tell something important about the myth. 4. List two “stars” (characters) of the myth with pictures and a brief description. Tell us what actor/actress you would have playing the role of each character. 5. Two quotes from fictitious critics about the myth. 6. You must have a short summary of the myth somewhere on the poster board. 7. Your poster must be colorful and creative. Did You Know? Many consumer products get their names from Greek mythology. Nike sneakers are the namesake of the goddess of victory, for example, and the website Amazon.com is named after the race of mythical female warriors. Many high school, college and professional sports teams (Titans, Spartans and Trojans, for instance) also get their names from mythological sources.